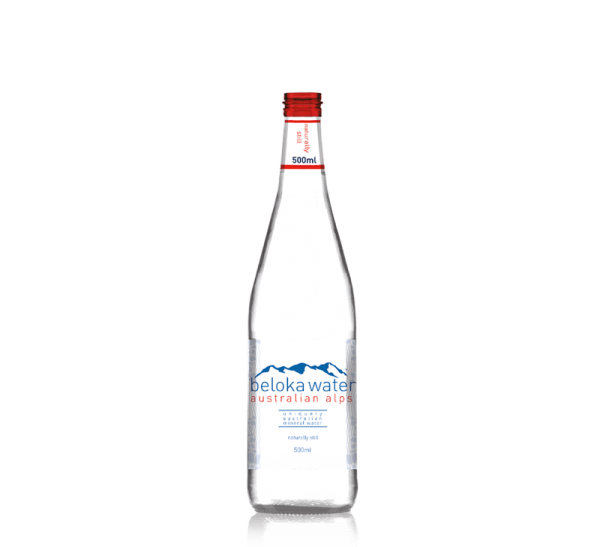 Beloka Water comes from the unspoilt Kosciuszko national park, where it is filtered through 500 million year old geological strata and where the pristine, mineral rich water is bottled. 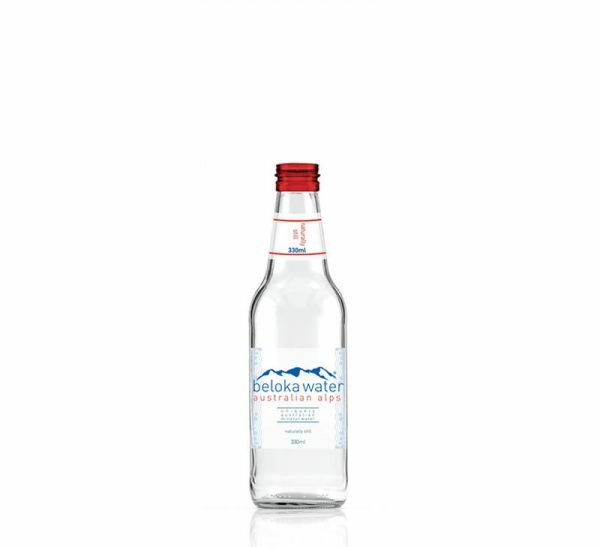 Beloka Water is 100% Australian – everything from the caps, labels, and boxes are sourced from within Australia. 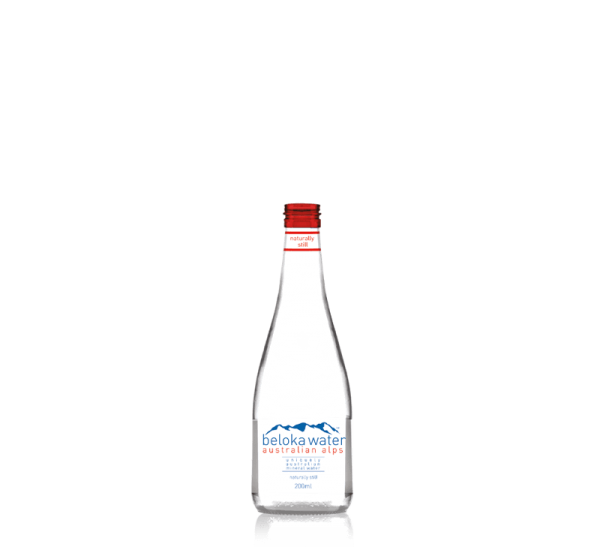 Bottled using recycled glass, meaning the water not only tastes great, but is the sustainable, local option too. 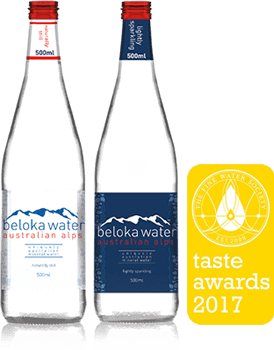 Voted as a Fine Water of the World, Beloka is the water of choice for many restaurants, cafés, hotels, and discerning drinkers the world over. 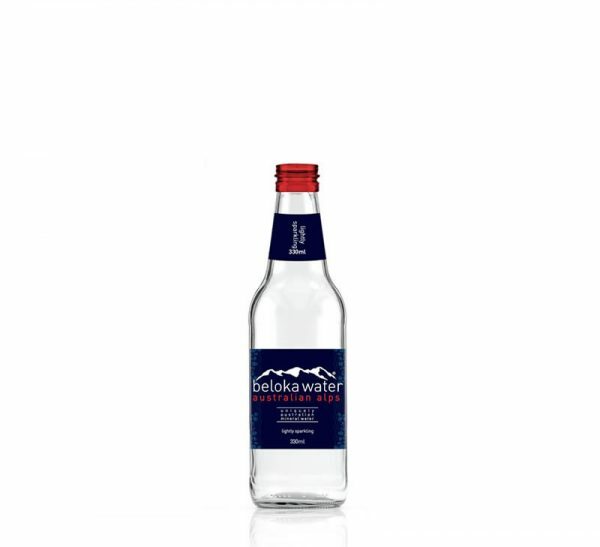 Beloka is Australian made and owned. Everything is sourced from within Australia – the labels, the caps, the boxes, and of course, the water itself. Even our bottles are made in Australia, and contain on average 42% recycled glass. The balanced, mineral rich water emerges from a spring free from any human interaction, making it as pure as the day nature created it. Fine Waters of the World (www.finewaters.com) judge bottled water on taste, appearance, and virginality, and voted Beloka as Superior. A fine endorsement for a fine water. 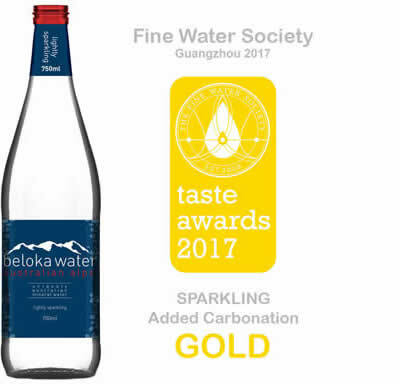 Beloka Water emerged as winner in the International Tasting Competition, Guangzhou 2017 in the Sparkling Added Carbonation category. The third International Fine Water Tasting Competition was held in China with a 5-judge professional panel consisting of internationally renowned water sommeliers. 104 entries participated in the various categories of competition in 2017. 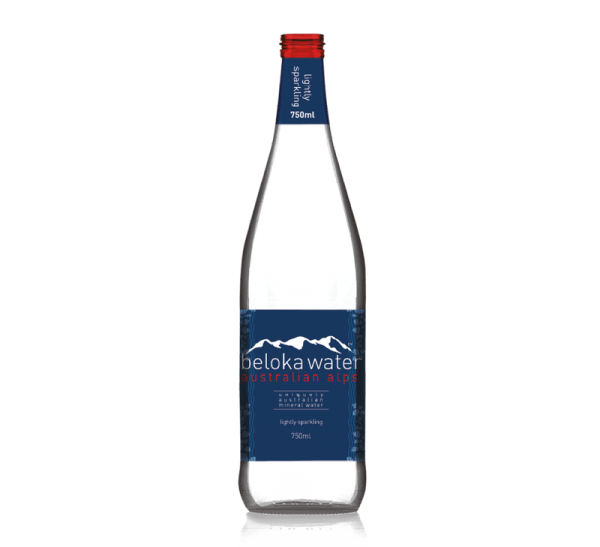 Beloka Water is a great drinking water that is available in Australia and comes from our own source – I would recommend it for anyone with a vested interest in their health. 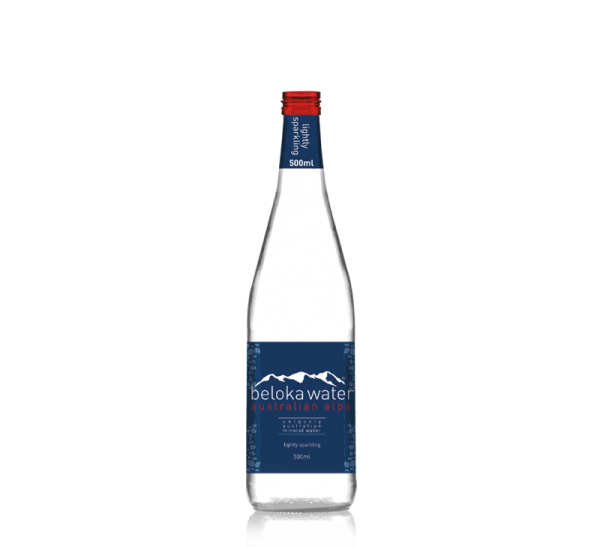 It is bottled in glass so the water can maintain its purity from where it’s been bottled and Beloka’s mineral contents also promotes good health, giving opportunity for the body to heal itself. 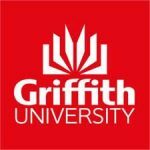 Griffith Food proudly uses in their cafe’s and restaurants because it is sourced locally, is Australian made and owned, is bottled in environmentally friendly glass, and most importantly, tastes great. 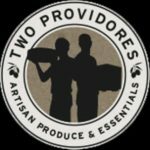 At Two Providores we seek to find unique products that have a real story, are respectful to the environment, and are true to their provenance. 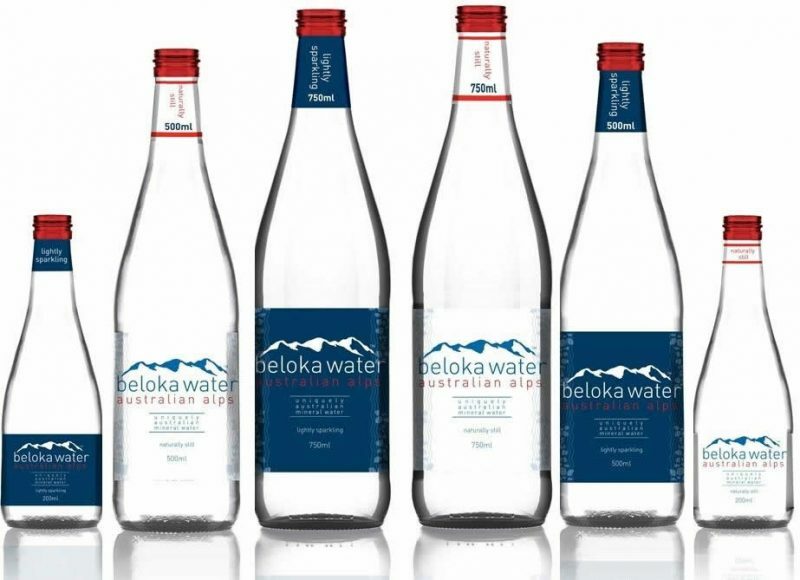 For our mineral water offering it was natural that we chose Beloka – it is 100% Australian, so has a tiny carbon footprint compared to other imported waters, and is considered to be one of the finest waters in the world because of its mineral composition, and its absolutely pristine nature. On top of that, the packaging looks great in many different environments, from café fridges, event spaces, to fine-dining white table cloths. 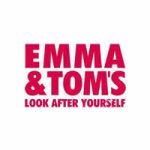 As a company they are great to deal with – our deliveries are on time, and their customer service is excellent. 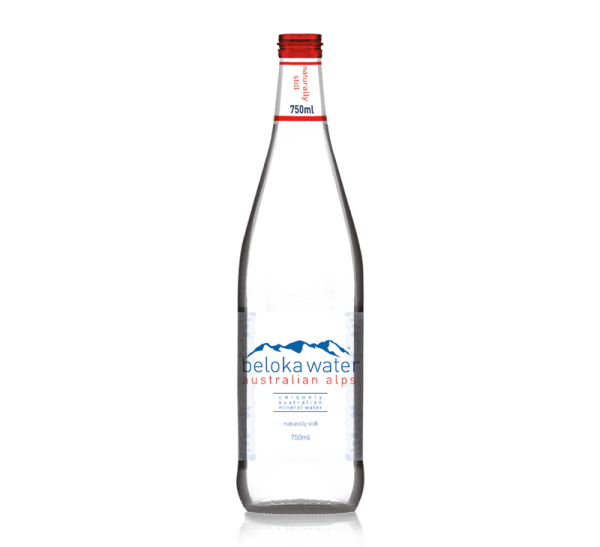 Whilst our main business is in quality ​and healthy beverages and snacks, it​ is nice to have the additional add-on sale of some premium Australian Mineral Water. We offer ​products that are minimally processed and healthy, so Beloka is the natural fit for us. We also appreciate the fact that it is 100% Australian, so the environmental impact is minimal compared with other imported waters, this coupled with the fact it is listed as a Fine Water of The World made it the only choice for us. 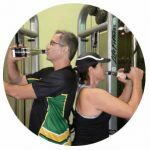 As a personal trainer for over 20 years I know our lives depend on water. Water has so many health benefits too numerous to name but when I discovered and read the label I was immediately impressed by the amount of magnesium in the water. Another thing was it being Australian made and owned. 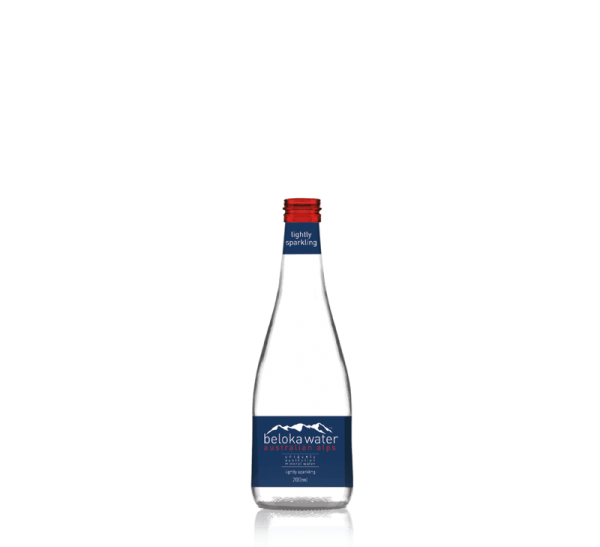 I have since recommended it to my clients and I continue to drink it regularly, my favourite being the lightly sparkling.